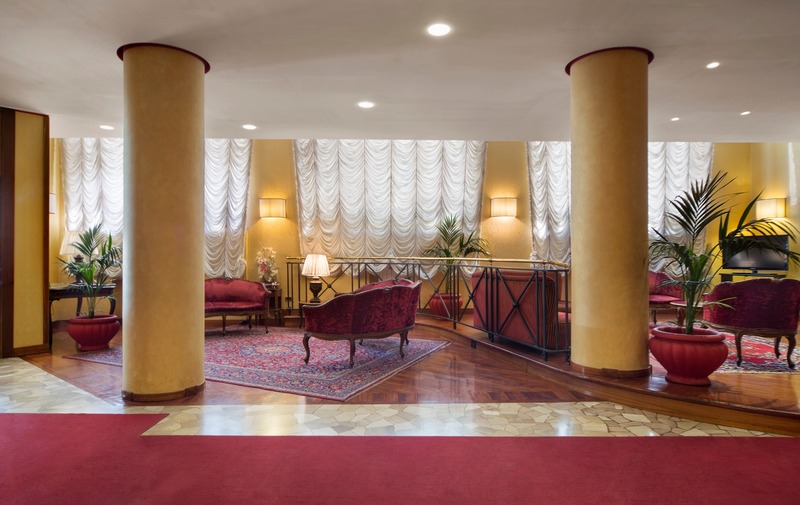 Located in Terni city centre, 350 metres from the train station and a short drive from the Cascata delle Marmore, Hotel De Paris offers a relaxing stay, with spacious air-conditioned rooms, Umbrian cuisine and beauty treatments on reservation. A spacious relaxation room with satellite TV, ideal for those who want to relax by watching television without returning to their room. All our customers can, on reservation, use our private parking completely free of charge. A room with every comfort and equipped to organise your meetings and business conferences, at your full disposal. We care about every customer and try to satisfy them in the best possible way: with prior reservation, we serve vegan breakfast. In every room of the hotel there is free wi-fi service. 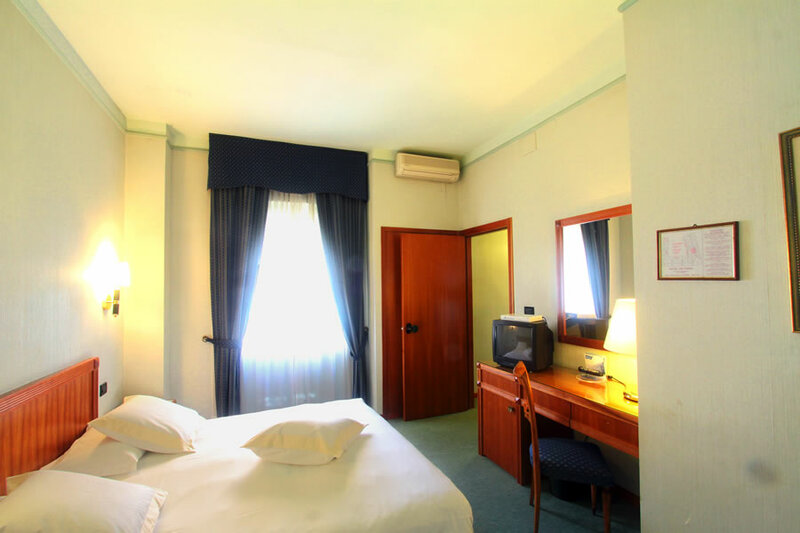 In addition to the free daily cleaning service, you can have laundry and ironing service for a fee. 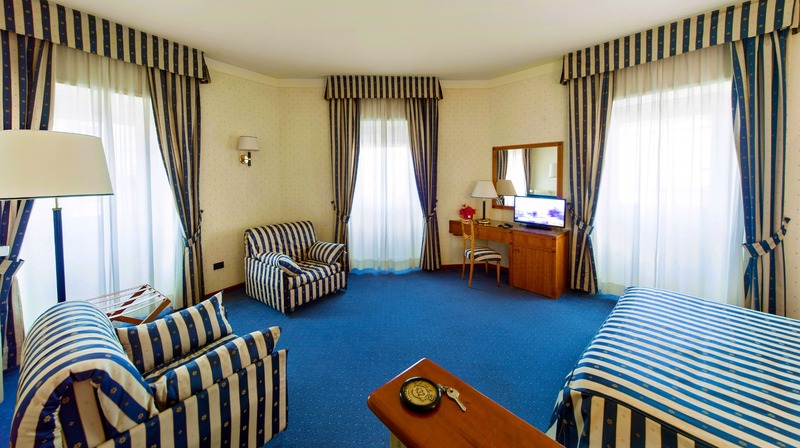 Warm suite in spacious colors, 32 square meters. 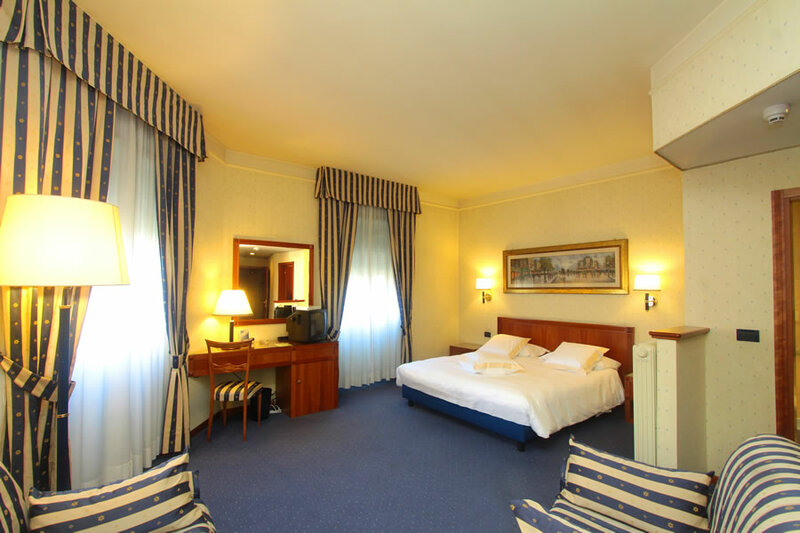 The suite offers two large rooms, one with a “sommièr” (i.e. 2×2 meters wide) and the second one with a bed and a couch. Large marbled bathroom with basin, beauty set and hair dryer. 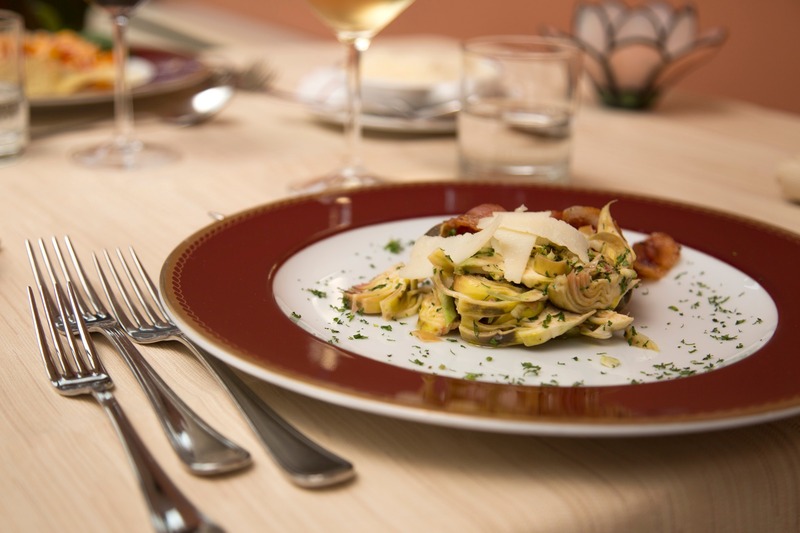 The ideal solution if you are looking for something more exclusive. 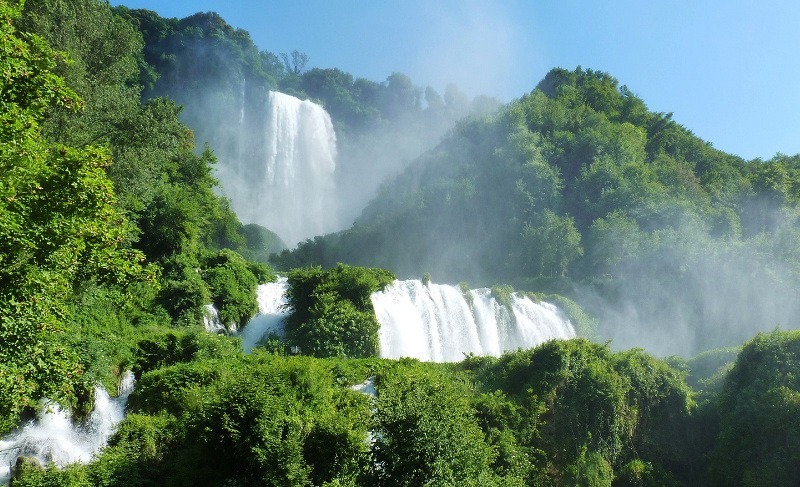 Visit the highest waterfall in Europe, 6 km from Terni, one of the most popular Umbrian beauties by tourists. 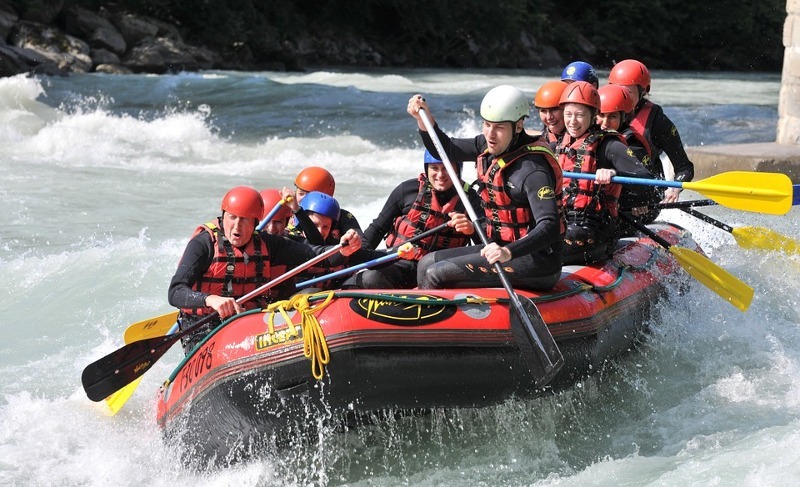 It consists of 6 routes with different levels of difficulty that allow you to admire it from all angles: immerse yourself in the landscape and let yourself be lulled by the sound of water..
You can practice it in many areas around Terni, but the most characteristic point is through the Fluvial Park of the Nera river, under the Marmore Falls, where you can admire its power from the base and immerse yourself in the lush nature. The archaeological park of Carsulae is a spectacular Roman site. 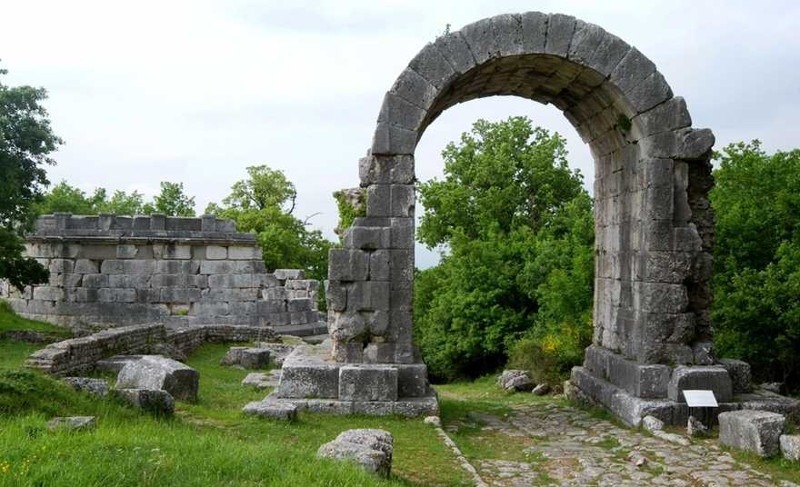 You’ll walk among churches, amphitheatres, the old Via Flaminia that once connected this area with Narni, passing by the bridge of Augustus. Carsulae hosts numerous events among its wonderful ruins, including tours, concerts and theatrical performances.